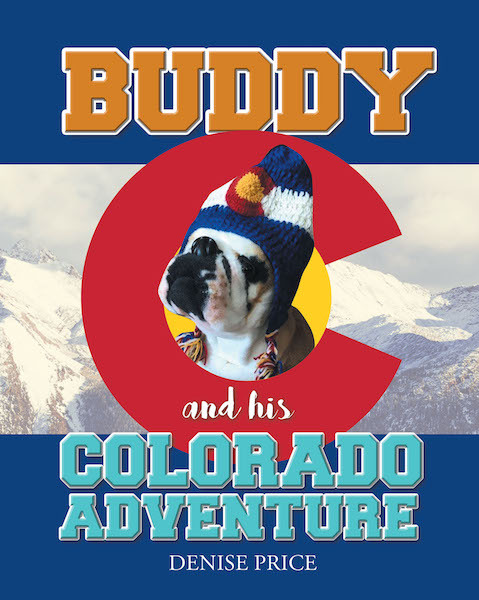 Buddy and His Colorado Adventure is a celebration of the beautiful Colorado landscape and state, through the eyes of Buddy and his owners Jon and Julie Jenkins. Buddy, as an adventurous sidekick, joined Jon and Julie in real events that took place in Colorado over the year. As they enjoyed the year outdoors, so did Buddy. Buddy's adventures included both outdoor and holiday activities with family and friends. The book allows the reader to see the special bond between Buddy and his family.